Hello Provo friends of Hammond Aesthetic & General Dentistry! When you think about getting into shape, your teeth are probably not the first body parts that come to mind. But your Provo dentist may be able to improve your smile with bonding and enamel shaping, and you won’t even have to join a gym! We’re Drs. 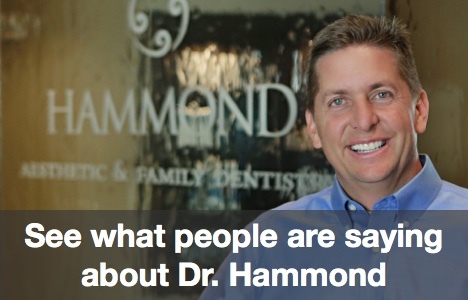 Hammond, experienced Provo cosmetic and general dentistry specialists, and today on our dental blog we want to explain a little more about these relatively conservative cosmetic dentistry procedures that can improve your smile without major remodeling. Bonding is a great way to improve the appearance of teeth that are cracked, stained, broken, chipped, or have large spaces between them. When teeth are bonded, your Provo cosmetic dentist applies tooth-colored materials, and “bonds” them to the tooth surface. Usually used in conjunction with bonding, enamel shaping is the process of modifying teeth by contouring or removing enamel. Something my Provo area patients love about enamel shaping is that it’s quick, painless, and the often dramatic results are immediate. 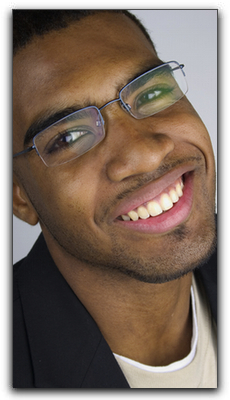 If you are looking for quality, affordable Provo dental care, give us a call at 801-374-0070. Our friendly and professional dental team would be happy to answer any questions you have about any of our cosmetic dentistry procedures such as veneers and tooth whitening. We would love to explain the latest advances in porcelain veneers, Invisalign clear braces, and general dentistry and let you see our gallery of before and after photos of smile makeovers. If it has been a while since you have treated your teeth to a deep cleaning, call today to book an appointment with the most gentle yet thorough dental hygienists in Provo! What’s New At Your Provo Dentist Office?